Monaco remained the world's most expensive place to buy luxury residential properties for the ninth consecutive year in 2015 - with US$1 million getting you only 17 square meters of space - according to the 2016 Wealth Report recently released by independent global property consultancy Knight Frank and its partner Douglas Elliman. 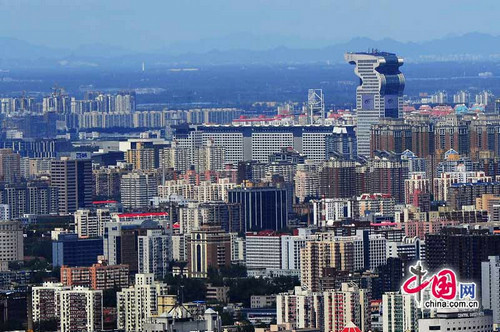 Three Chinese cities are among the world's top ten most expensive markets to buy a prime home. Hong Kong came in 2nd on the list, with the US$1 million buying you 20 square meters. In Shanghai and Beijing, 46 square meters and 58 square meters are all you can get that same amount. The least expensive housing market on the general list is Cape Town, where US$1 million fetches you 255 square meters. What can US$1 million fetch you in the world's most expensive residential property markets? It may translate into less than 20 square meters.